Your magnificent new home awaits you! 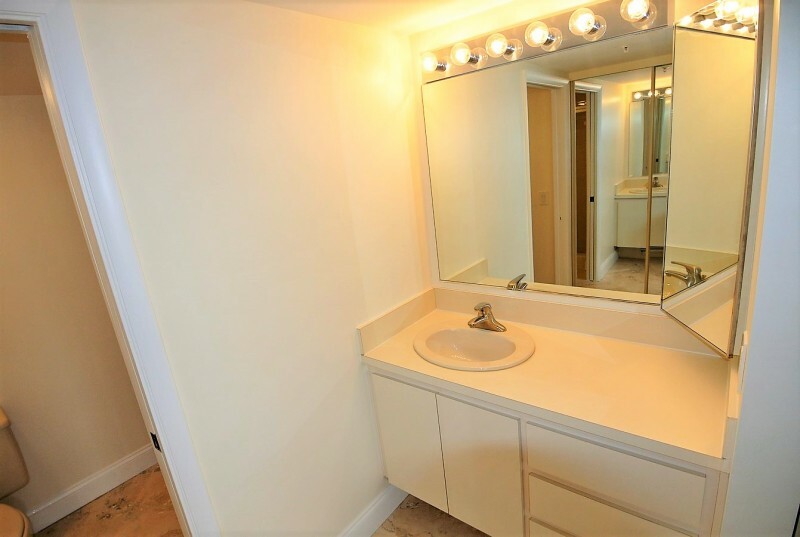 Beautifully renovated, pristine, ready-to- move-in 4th floor condo! Enjoy the boats, lush foliage, and tropical breezes while relaxing on your newly-constructed, extra-large balcony overlooking the Bluffs Marina! 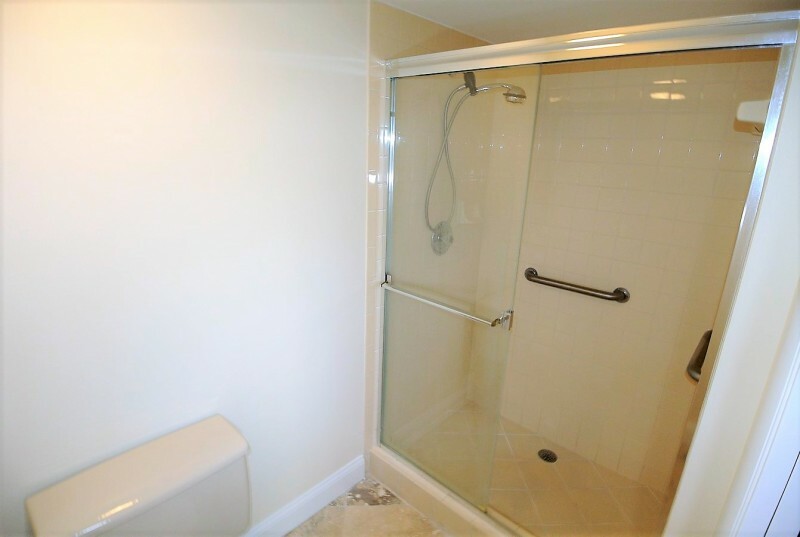 Tasteful upgrades throughout this bright, cheerful condo! 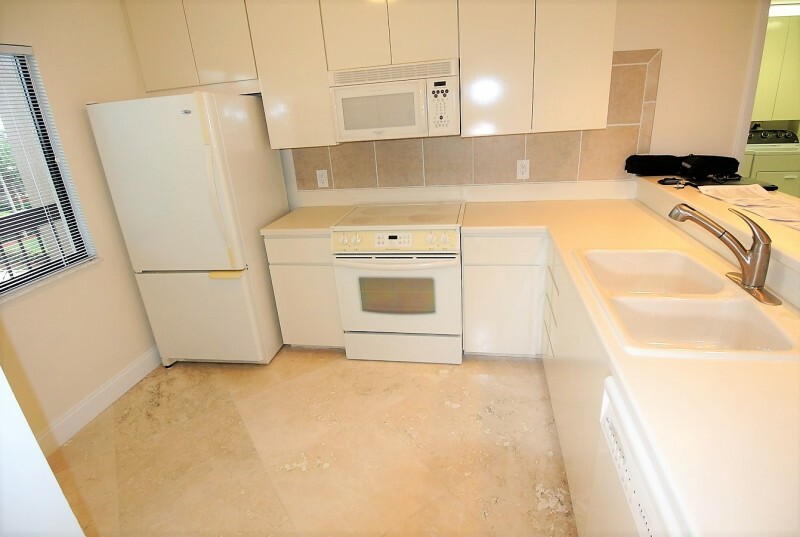 Open kitchen beautifully remodeled! Elegant earth-toned travertine marble in all rooms except bedrooms! Spacious master bedroom overlooks the marina, has new Berber carpet, large walk-in California closet, and separate linen closet! Second bedroom also has new Berber carpet and is bright and cheerful! 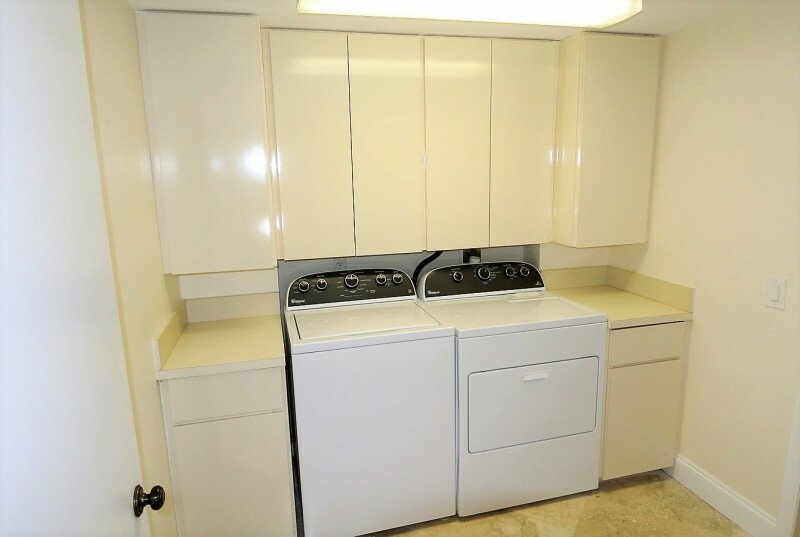 Large laundry-room has new full-size washer and dryer and many storage cabinets plus room to store bicycles and surfboards! 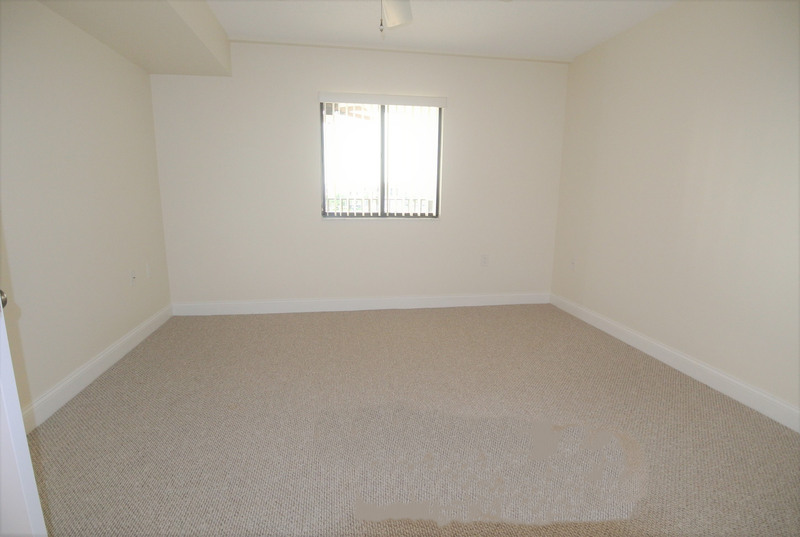 Separate bonus room, lined with custom-made shelving for all your storage needs, can be used as a home office! All this only One Mile from the famous Dog-Friendly Jupiter Beach! This tranquil community, built by reputable builder, DiVosta, is the essence of what Florida Living is all about -- at the very best value! 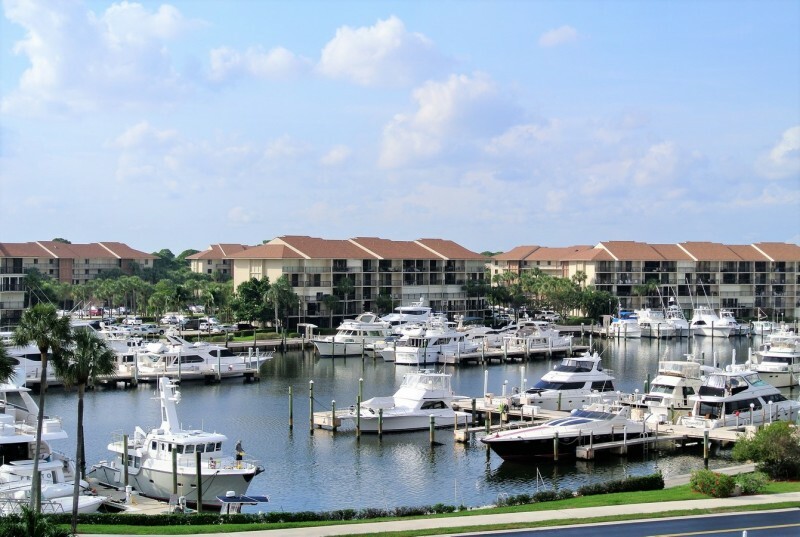 It has pools, tennis, barbeque areas, and onsite security, surrounding a marina for you boat lovers! 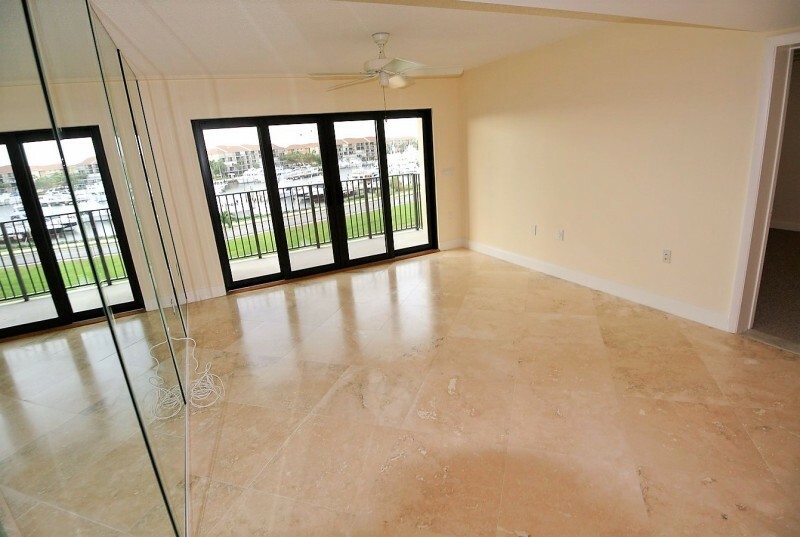 It's walking distance to Jupiter's Dog Beach and Juno Beach/Pier (a favorite local fishing spot), restaurants and shopping, local dog park, and more. 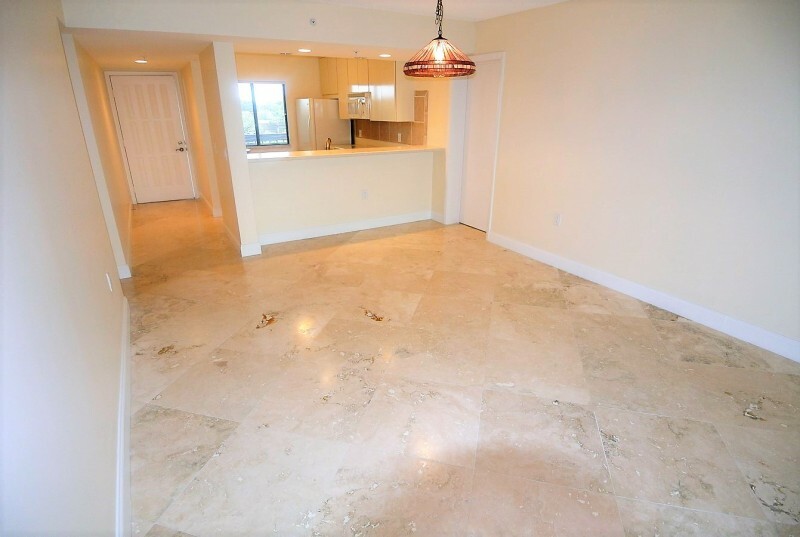 It's minutes away from ocean parks, beautiful shopping mall, fine dining, banking; 20-25 minutes from WPB airport, Kravis Center of Performing Arts, City Place, and much more. Enjoy this lifestyle year round or as a winter retreat now. It's ready to move now!